With greater emphasis on systems the 2nd edition of Ophthalmic Operating Theatre Practice tackles service delivery at the root. 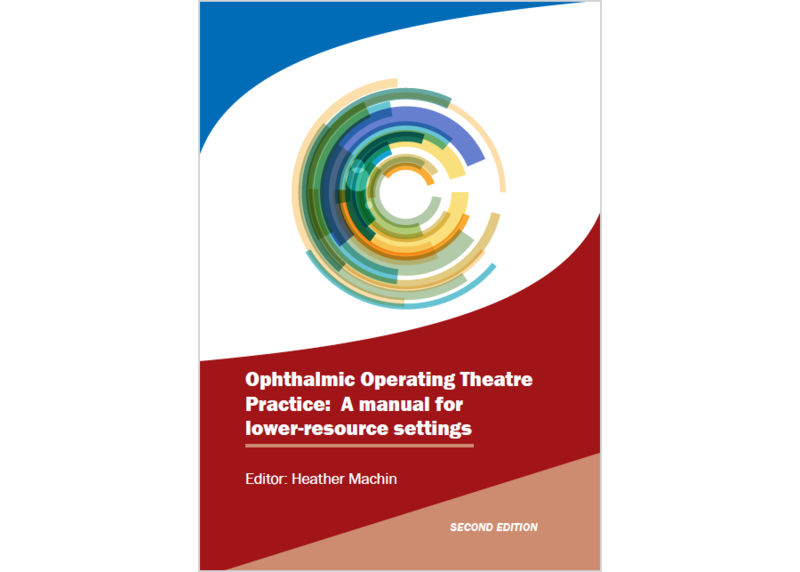 The manual provides teaching on; daily management, management of self, understanding common eye conditions requiring surgical intervention, how to work within the operating theatre facility, and how to safely care for the patient. While the text is focused on the Operating Theatre – or Operating Room as it is also referred to, elements can be applied to minor procedure and outpatient clinics, mobile health units, wards and community health situations. This manual can be utilised by existing professionals requiring a refresher, and those new to the profession. It also provides an introduction to non-medically-trained development professionals and support staff, providing them with an understanding of how ophthalmic health care facilities function and the important relationship, role and leadership of the ophthalmic nurses and technicians within it – including their compliance requirements and the sector’s expectations of such licensed professionals.